As discussed in the first part of this series, the portfolio workflow is entering a new era of innovation following years on the sidelines. Technology has enabled portfolio managers to be better connected and informed compared with years ago. But what workflow advances does the future hold? One way to gain insight on the trends of tomorrow is to assess the hitches of today, on the premise that those are the areas that buy-side firms and their technology vendors are focusing on. 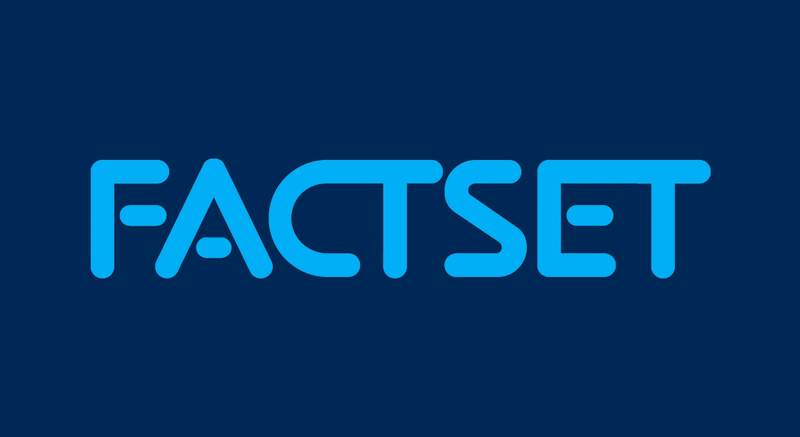 To obtain a more detailed view of the functionality and level of integration of existing portfolio management systems and to better understand portfolio managers’ expectations for the future, FactSet partnered with TABB Group to interview senior front office executives from a range of buy-side firms that employ a mix of proprietary and packaged solutions. 65% of firms are challenged with tasks that require manual intervention, and manual trade entry is by far the biggest pain point for the front office workflow. Decision and risk modeling are performed by a significant number of portfolio managers, and data inconsistencies resulting from accessing multiple systems is a major pain point for portfolio managers. In fact, TABB Group estimates that front office personnel spend an hour per day on average unraveling trade errors caused by inconsistent data. 60% of asset managers say they have an unbridged gap between their portfolio management system and execution systems, and 47% of that gap is a result of portfolio management and execution data needed to be moved or uploaded in other systems. 86% of firms are incorporating market data into their portfolio management platform, but almost half of small- and medium-sized asset managers do not have a view of real-time trader data. The ideal portfolio management system was identified to be a seamless, single, front-to-back system that combines real-time market data with portfolio risk analytics and pre-trade compliance. The expected benefits of having an integrated portfolio management system and workflow are clear. Not surprisingly, the biggest benefit obtained from an integrated workflow is having accurate and consistent data across platforms. Pre-trade compliance and guideline-checking are also important, as is having access to real-time analytics and intra-day risk exposures. In addition, firms are looking for extensibility into other asset classes and instrument types, with a major focus on cost reduction as they consolidate vendors. 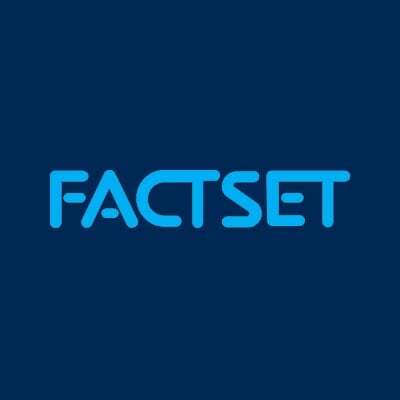 “The middle and front offices are speaking the same language more, in the sense that they're managing the portfolios and analyzing the portfolios based on the same underlying data set,” said Stan Kwasniewski, Senior Vice President, Senior Director, Strategic Business Unit Operations at FactSet. Another linchpin to the PM workflow of the future comes down to three letters: API. That is, Application Programming Interface, which is a set of subroutine definitions, communication protocols, and tools for building software. In layman’s terms, a good API makes it easier to develop a computer program by providing all the building blocks, which can then be put together by the programmer.